With a pronouncement of “We are going to be to space travel what the Silicon Valley is to electronics,” Dr. Deborah Barnhart, CEO of the U.S. Space & Rocket Center, launched a press conference Tuesday of global proportions. Huntsville has been named as the “Mainstage” for the NASA International Space Apps Challenge, an annual worldwide hackathon. The Challenge is Oct. 19-21 and will feature coders, scientists, designers, storytellers, makers and builders who will address NASA-issued challenges on Earth and in space. 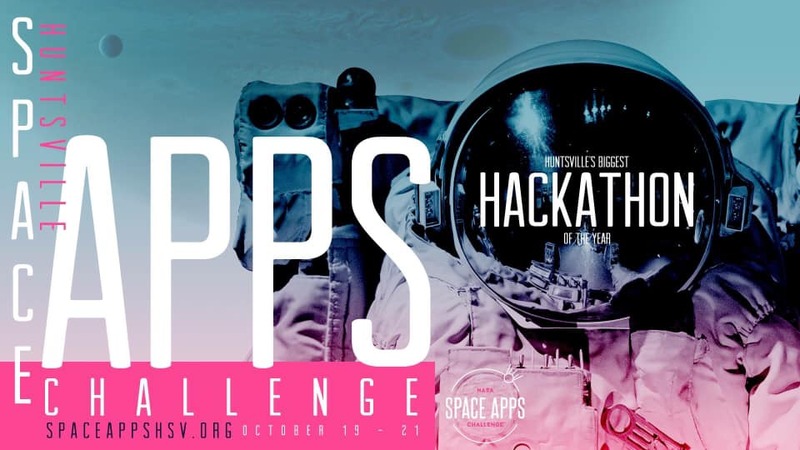 “Space Apps is an annual event … (held) at the same time in cities around the world,” said Toni Eberhart, executive director of Urban Engine, a local nonprofit organization aimed at accelerating STEAM-focused initiatives among the millennial startup community. Last year’s Challenge reached more than 25,000 participants in 187 cities on six continents. The Mainstage sites were New York City and Palo Alto, Calif., but, this year, Huntsville is the only Mainstage and will feature local space and science professionals. “We are honored to be selected as Mainstage and host this once-in-a-lifetime opportunity to engage the community in something that can have massive, global impact,” Eberhart said. “Honoring Huntsville’s legacy in aerospace and aviation is something we’re so passionate about. The Huntsville/Madison County Chamber is also a presenting sponsor and is launching its new website – asmartplace.com – to tie in with the Challenge while helping with career exploration. For information on the NASA International Space Apps Challenge, visit www.spaceappshsv.com. Huntsville’s Rocket City legacy is based on the “right stuff” and the city’s newest entertainment/retail/dining complex is doing the “write stuff” to lure a business. MidCity Huntsville has followed up a Facebook campaign with its own “Open Letter to Trader Joe’s”. 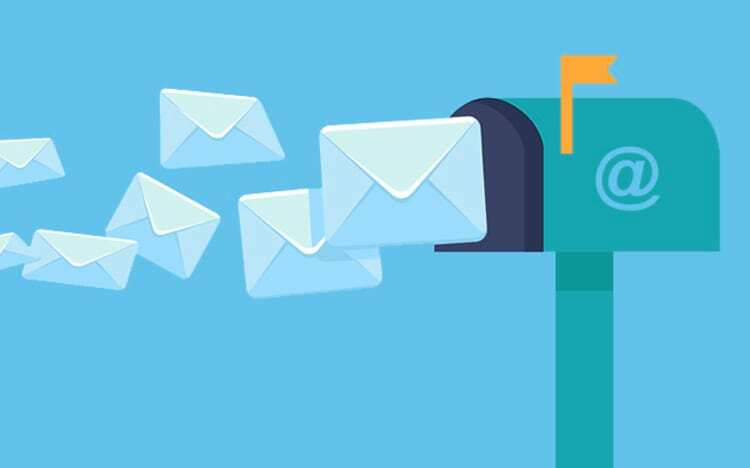 RCP Cos., the developers of MidCity Huntsville – the 100-acre mixed-use community on the site of the former Madison Square Mall on University Drive – posted the letter urging the food retailer to open a store here. In fact, MidCity Huntsville even had an artist’s rendering of a Trader Joe’s at the complex. The letter to Trader Joe’s Chairman/CEO Dan Bane and his “crew” touts the city’s history, technology, education, rankings in national publications and lifestyle while also dropping a couple names that have joined the area, such as Jeff Bezos, Facebook and Toyota-Mazda. It closes: “So this is an open letter to you, Captain Bane, and your outstanding Trader Joe’s Crew to set sail to Huntsville, the star of Alabama, and anchor down at MidCity. We’ll take care of the mini-lobster here. So, with or without Trader Joe’s, when completed, MidCity will include a total of 350,000 square feet of specialty retail, at least 150,000 square feet of high-tech office space, a wide range of inspired dining options, a 100+ room boutique hotel and 560 amenity-rich residential units. At least 70 percent of the businesses at MidCity will be new-to-market. 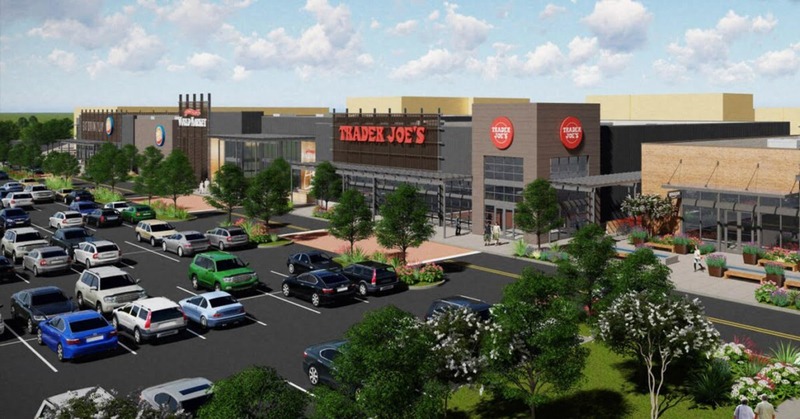 Rendering shows possible Trader Joe’s supermarket at MidCity Huntsville. Life’s good in Huntsville – literally and figuratively. LG Electronics, a long-time player in Huntsville has business announced plans for a $28 million solar panel assembly plant. The plant will create 160 jobs and workers will assemble LG’s “Neon 2” series 60-cell modules. The high-performance solar panels will generate more than 17 percent more power than most conventional panels. The factory is the first solar panel manufacturing plant in the state. The panels will be produced on two production lines at a building on the company’s 48-acre campus in Huntsville, where the company has had operations for four decades. The new jobs will increase LG’s employment by 60 percent, to more than 400 workers. Starting in early 2019, the new plant is expected to produce 500 megawatts of high-performance solar panels annually. “That’s over a million solar panels a year,” said Soon Kwon, global president of the LG B2B (Business-to-Business) Company.“LG has long called Huntsville home, and the solar panel assembly factory will add a significant new dimension to our Alabama campus. The new solar panel assembly plant in Huntsville underscores the company’s commitment to investing in the U.S. and to driving environmental sustainability, Kwon said. 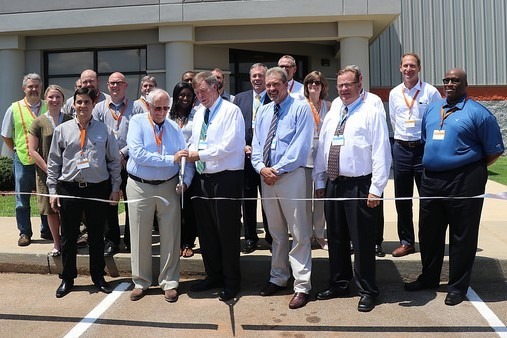 As the headquarters location for North American service operations in the Jetplex Industrial Park at Huntsville International Airport, the facility includes the technical call center, service training center, field service operations and parts warehouse.